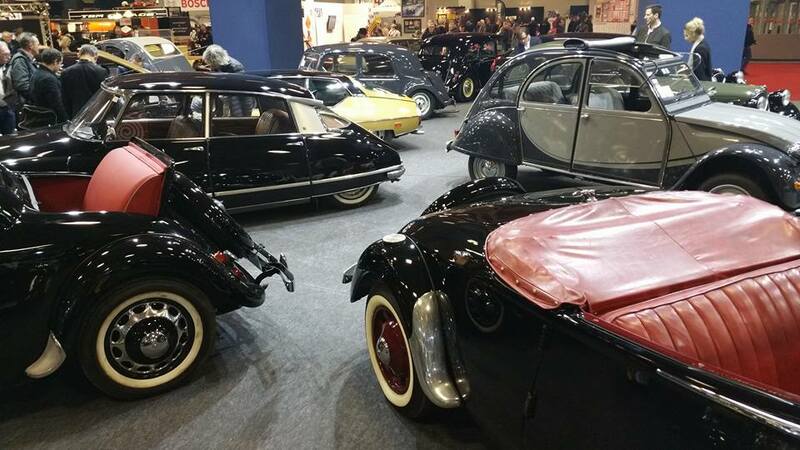 club CITROËN has a very active membership with many wonderful events throughout the year. All models imported to the USA by Citroën (from the Traction to the SM in 1974) are represented ... and lots of other models too! Citroëns & California - what could possibly go better? 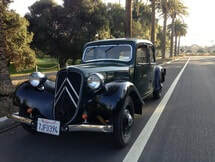 Citroën last sold new cars in North America in 1974 when the SM’s were phased out. DS’s were available up until 1972. 2CV’s available on special order only until 1967. We never saw the GS, CX, XM except through gray market imports. We’ve been kept alive by a few parts suppliers and local mechanics who keep us moving forward. Thanks to all who, after over 40+ years, still help the Citroën community flourish. Come and see some wonderful vintage cars displayed at embarcadero plaza on july 14!